Onion Paratha is simple ,easy and quick recipe .Whenever there is no or short of vegetables at home ,I prepare this onion paratha.Onion Paratha is a delicious recipe when accompanied with boondi raita and pickle.It tastes so good that ,I’ll enjoy eating this till my last bite. Its everyday saga for me to think what to cook for tomorrow’s breakfast and lunch box ? So ,this recipe has become a saviour for me ,many times. As I prepare onion paratha for breakfast as well as pack the same for Lunch box too. Ease way to laze around once in a while with such kind of 2 in 1 breakfast – lunch box options.Other breakfast-lunch box option ,I often follow are: Aloo Paratha , Chinese Stuffed Paratha, Mooli Paratha , Avarekalu Bath ,Tomato Bath & Moong Dal Rice. I personally love this Onion paratha because I add Kalonji (onion seeds) and Ajwain (carom Seeds). Unlike ,other Paratha’s don’t roll it thin ,roll it bit thick ,so that onions doesn’t sneak peek here and there. Also roll paratha and cook it simultaneously , as onions may start releasing juices when it comes in contact with salt, if delayed.Fry on hot tava / griddle by drizzling ghee/ oil ,flip and cook on both sides,till crisp. Serve Onion Paratha with Boondi Raita / Curds and Pickle. Indian flat bread stuffed with onion and spices. Take 2 cups of Wheat flour in a bowl or big plate , add kasuri methi (dry fenugreek) , ajwain ( carom seeds) ,1 Tsp salt and mix well. Make a well in the center, add water, oil, knead well and prepare the dough. Cover the dough with a muslin cloth, close and keep it aside for minimum 15 minutes. In a bowl, take 1 Tsp red chilli powder, salt, garam masala , jeera (cumin) powder and amchur (dry mango ) powder, mix well everything and keep the spice powder ready. Finely chop 3 large or 4 medium size onions, 2 Tbsp coriander leaves and 1 or 2 green chillies. Mix well everything and keep aside. Pinch a medium size dough , roll over the kalonji seeds and flatten it. Dust some flour and roll it in a circle of around 5" inches in a diameter. Sprinkle some spice powder and place the onion filling at the centre, again sprinkle some spice over on top. Take edges of the dough ,start pleating and bring it to the centre. Press the pleats from centre, dust some flour, sprinkle Kalonji seeds and roll it to a size of around 6 to 7 inches in diameter. On a hot tava /iron griddle ,place the rolled paratha.When the base is partially cooked flip the paratha ,spread some ghee and cook the other side.Flip and cook on both sides. 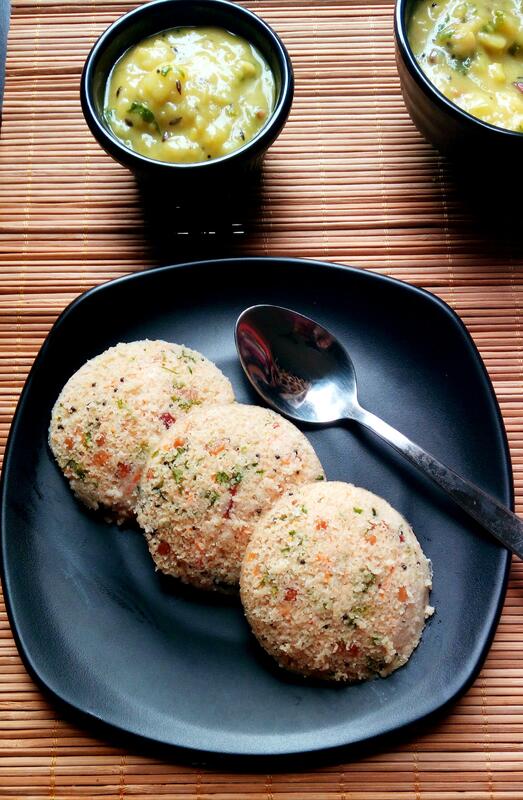 Serve hot with boondi raita / curds and pickle. Make a well in the centre, add water, oil, knead well and prepare the dough. Cover the dough with a muslin cloth or kitchen towel, close and keep it aside for minimum 15 minutes. Dust the working place, sprinkle some kalonji / onion seeds. Pinch a medium size dough , roll over the kalonji seeds and flatten it. Dust some flour and roll it in a circle of around 5″ inches in a diameter. On a hot tava /iron griddle ,place the rolled paratha. When the base is partially cooked flip the paratha ,spread some ghee and cook the other side.Flip and cook on both sides. 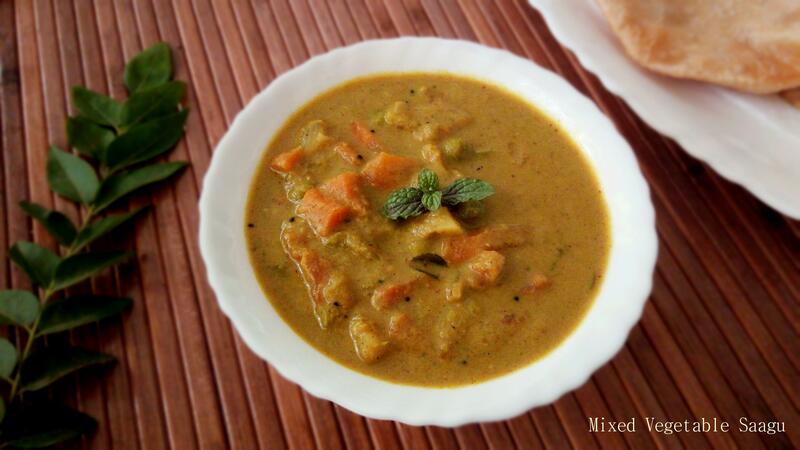 Stumbled upon your site via Google+ and happy to see the blog and the dishes posted Muktha. Love onion parathas and the caramelized taste of the onions once they are cooked on the griddle. Cheers and stay connected. Hi Arti , I’m very much pleased . Thank you so much .